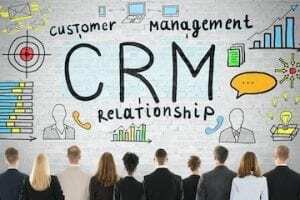 Web merchants wear many hats, such as entrepreneur, marketer, accountant, and technologist. 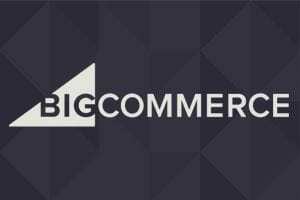 If you need help developing some of your ecommerce skills, there are plenty of free resources available online. 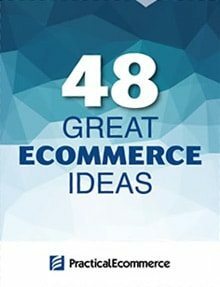 Here is a list of education sites for ecommerce entrepreneurs. 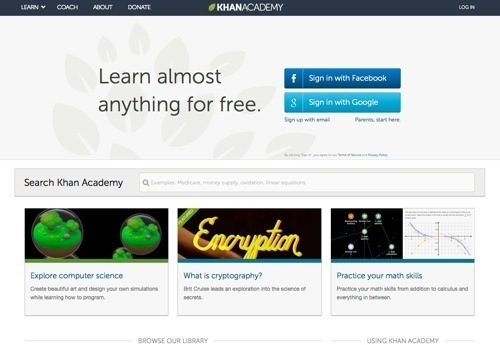 These sites provide short tutorials, webinars and lectures, and full college courses. All of these resources are free. 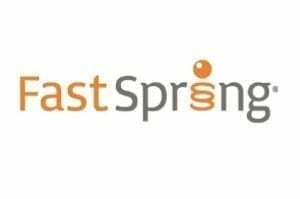 This is a free, self-paced program for entrepreneurs to better understand practices of business and to develop a business organization. The program is by the Free Management Library. If you are using the program to start a business, complete all the modules in the order listed in the program. P2PU is a community-centered education project. Learn by completing tasks, assessing individual and group work, and providing constructive feedback. 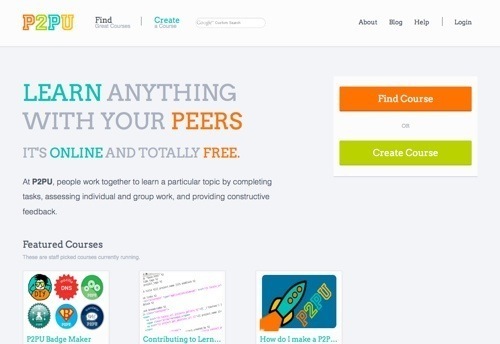 Learn web development at its P2PU School of Webcraft backed by Mozilla. 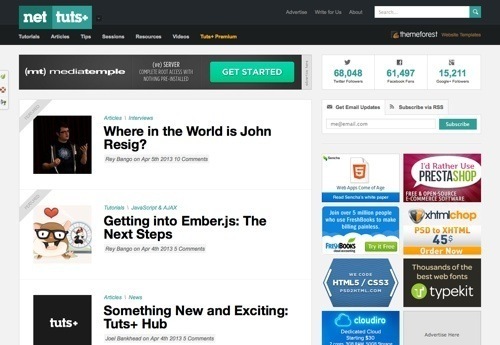 Get started with Webmaking 101. 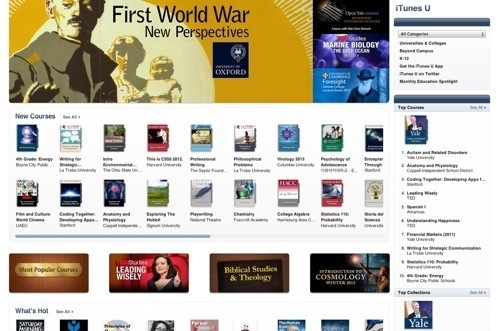 More than 1,000 colleges and universities as well as K12 focused and cultural institutions from around the world have active iTunes sites. About half these institutions — including Stanford, Yale, MIT, Oxford, and UC Berkeley — distribute their content publicly on the iTunes Store. IRS Small Business Video and Audio Workshops. The IRS provides solutions to common tax topics for entrepreneurs and small businesses. 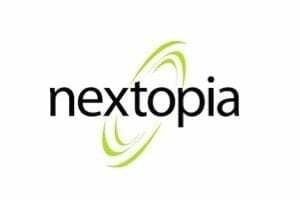 Access archived video of live panel discussions and webinars, as well as archived audio of national phone forums. Its Virtual Small Business Tax Workshop is composed of nine interactive lessons designed to help new small business owners learn their tax rights and responsibilities. There is also a series of videos on starting a business. This site offers two 15-session tutorials on how to start and succeed in business. “Starting My Own Business” covers start-up preparations, including a business plan, and common pitfalls. “Building My Own Business” reviews internal controls, expansion opportunities, evaluation methods, and exit strategies to grow and exit your business. 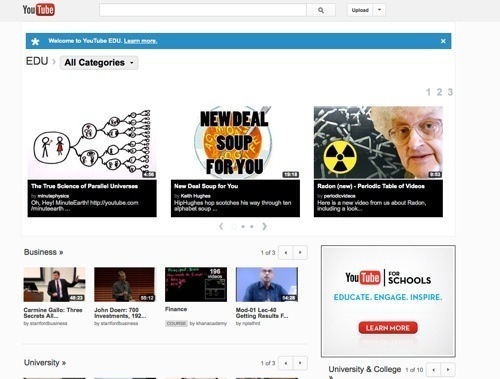 YouTube EDU offers short tutorials and lessons from top teachers around the world, full courses from the world’s leading universities, professional development material from fellow educators, and inspiring videos from global thought leaders. Access the business stream and its categories like entrepreneurship, marketing, finance, and innovation. 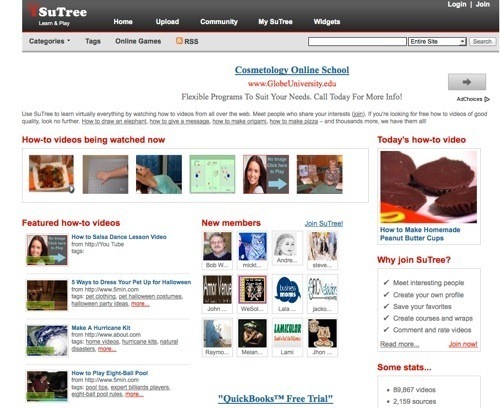 SuTree is a knowledge community and aggregator of instructional and educational videos. It posts short how-to videos along with full instructional courses. 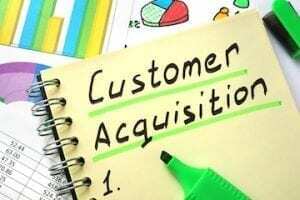 Its “Business & Career” category contains tutorials on online marketing, entrepreneurs, planning & strategy, and sales. 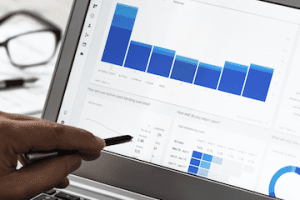 AccountingCoach.com is designed to help people without an accounting background easily understand accounting concepts at no cost. 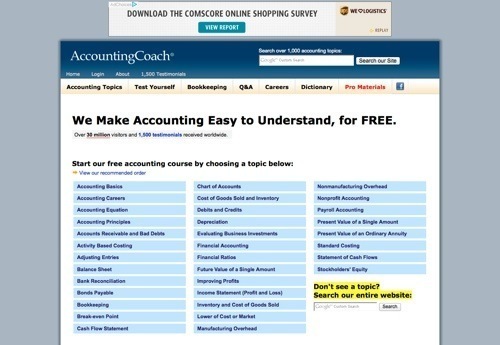 Access accounting topics for clear explanations, reinforcing quizzes, Q&A, puzzles, dictionary of terms, and more. Site also offers a pro service, which includes seminar videos and study materials, for $49. accounting and financial statements tutorials, as well as a wide variety of videos on economics, finance, and capital markets. This is a free and open digital publication of high-quality educational materials from colleges and universities. Materials are organized as courses, and often include course planning materials and evaluation tools, as well as thematic content. 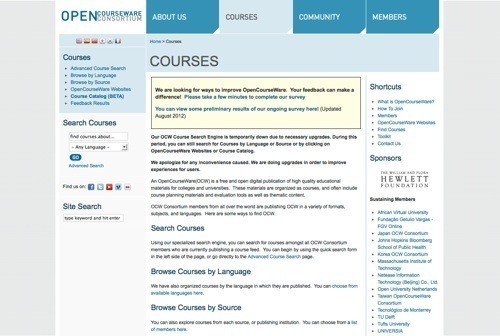 Search for courses from all OCW Consortium members who are currently publishing a course feed. 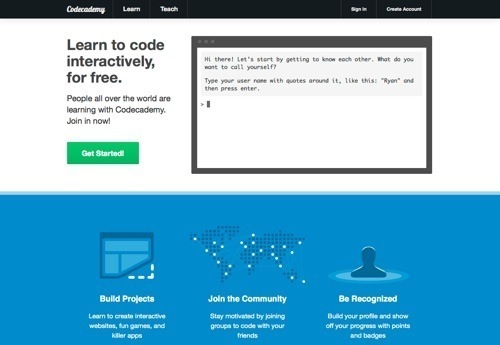 This site provides online learning tutorials to anyone who wants to improve his or her technology, literacy, and math skills. 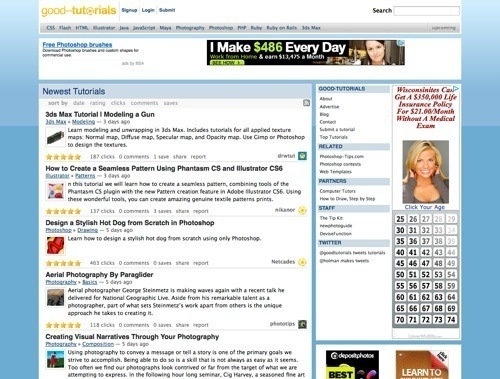 It offers a wide range of basic technology tutorials for beginners. 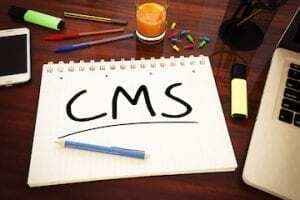 Subjects include Google Drive and Docs, Microsoft Office, social media, and blog basics. 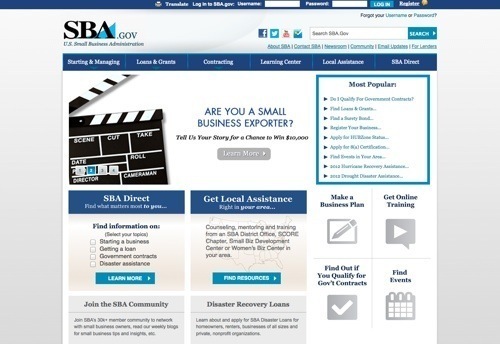 The U.S. Small Business Administration provides a variety of resources to help a small business owner start and run a business. 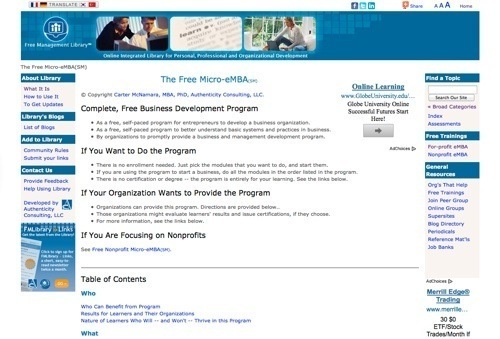 Its Small Business Learning Center offers online training, video tutorials, and chat sessions.